Andrea Bulleri's new book explores the Albanian capital by portraying its complexities, failures, wilderness, vitality and colors. A city that thrives in dynamic instability. But with all this comes a vulnerable urgency of untapped potential and renewal that makes Tirana's overall composition ready to shift towards maturity.
" 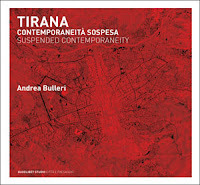 When describing Tirana, Andrea Bulleri moves out of that comfort zone in which many scholars often find themselves today. 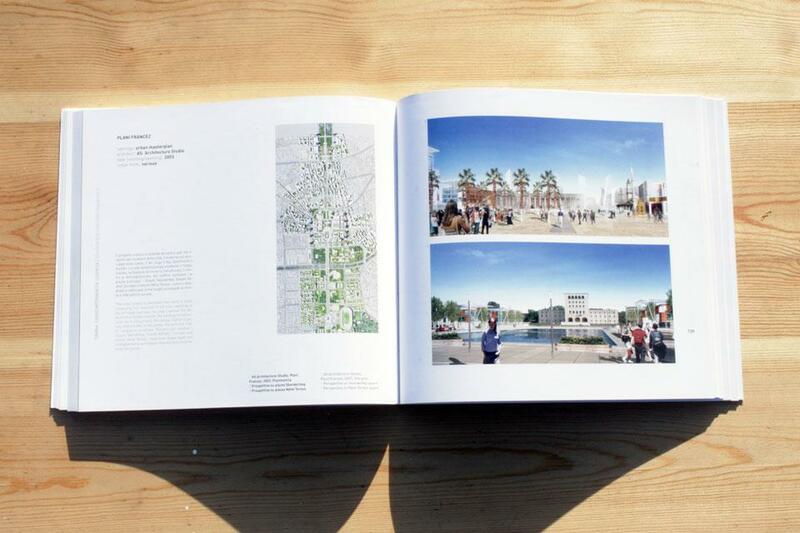 He describes exotic and remote urban contexts, satisfied in highlighting their most picturesque and unusual features. Bulleri tries to look at the Albanian capital with the same "violence" with which the city comes into the viewer's gaze. In an attempt to face a subject that is overly complex and simultaneously thorny and fragile, the text constantly evokes different readings and interpretations, bringing together explorations in urban history, descriptions of contemporary projects and architectural criticism. The author's perspective delivers a portrayal resembling an anatomical study, in which the biological dimension prevails, with the use of such terms as vitalism, congestion, failure, and trauma. Or he describes the city's temporal dimension using words like transition,suspension, metamorphosis, transience, and excess of history." 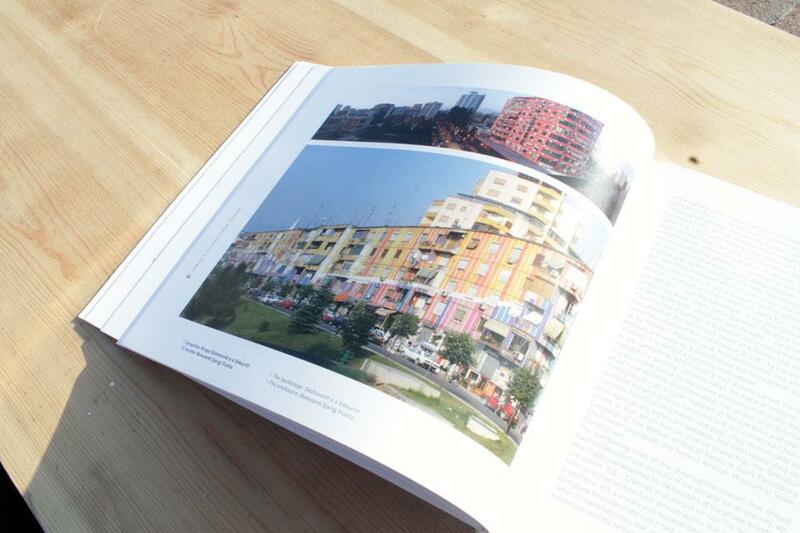 " Tirana is a city that has been changed and transformed both architecturally and in its urban form. 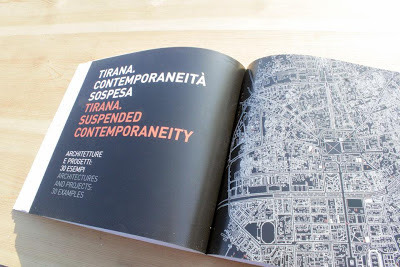 So that Stefano Boeri recently wrote that the contemporary vibrating, wild individualist Tirana is literally inside the old communist Tirana composed by monuments and boulevards, "altogether is on stage, as the city was made by pieces of time and not by slices of space". Actually some of the most interesting European studios, from Bolles+Wilson to MVRDV, Atenastudio or Bjarke Ingels, are facing this capital that has claimed the international architectural culture’s attention. This book draws an uncommon profile of Tirana: the one of a city looking through the new century with a will of renewal that many other European cities – especially the Italian ones – seem to have lost."